The Glycemic Index measures how carbohydrate rich foods affect blood sugar levels in the body. It is an important tool for diabetics, whose ability to process glucose (sugar) is impaired. The Glycemic Load (or density of carbohydrate )is a useful extension of the Glycemic Index. The glycemic load (GL) of a specific food portion is an expression of how much impact (“oomph”) the food will have in affecting blood glucose levels. The G.I.of watermelon is high (G.I. = 72), but its glycemic load, the oomph factor, is relatively low (G.L. = 7), because the quantity of carbohydrate in a serving of watermelon (150 g or a 5 mm thick slice) is minimal since it’s mainly water. The G.I. 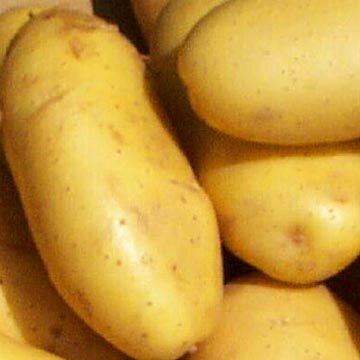 of a potato is also high (GI=80), but unlike the watery melon, it has a high density of carbohydrates, a high Glycemic Load, so even a small portion will have a high impact or “oomph”. The more carbohydrate density that there is in a food, the higher its G.L. or oomph factor. The Glycemic Load of a food is the glycemic index of a portion or serving of that food. The G.I. 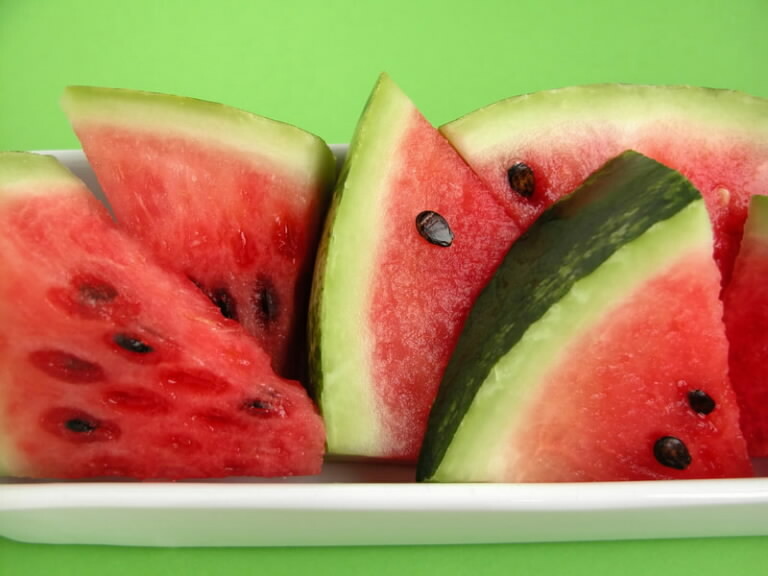 per serving of the watermelon is much lower than the potato. Phew–it’s enough to give you indigestion! Very much enjoyed this. I’ll send you one of mine for you to try.